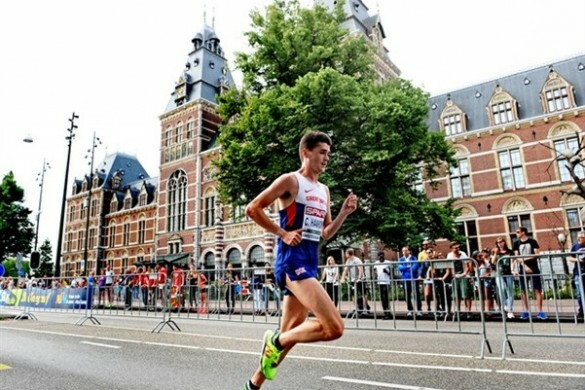 As clocks around the world pass midnight and the year of 2017 unfolds across the time-zones, global athletics is set for the most memorable of years in London. 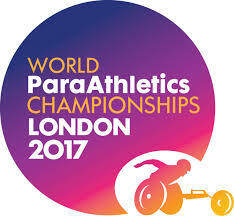 The World Para Athletics Championships (14-23 July) and the IAAF World Championships London 2017 (04-13 August) – the world’s biggest sporting event of the year – will be hosted by London. 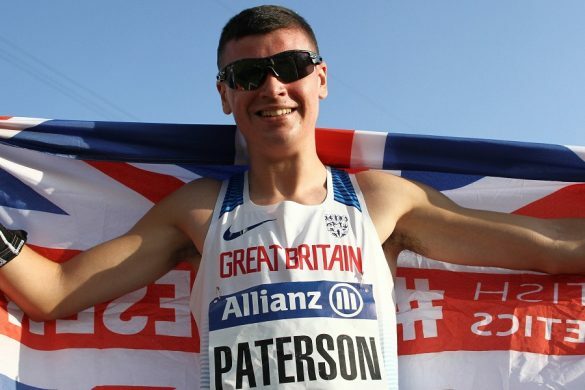 It will also be the first time both Para and IAAF championships are hosted in the same city in the same year – quite simply the biggest event to be staged in the London Stadium since the Olympic and Paralympic Games – with over 3000 athletes from over 200 nations competing over 20 days of action. We’ll be launching our design competition so children can be a part of the creation of our lucky event mascot. 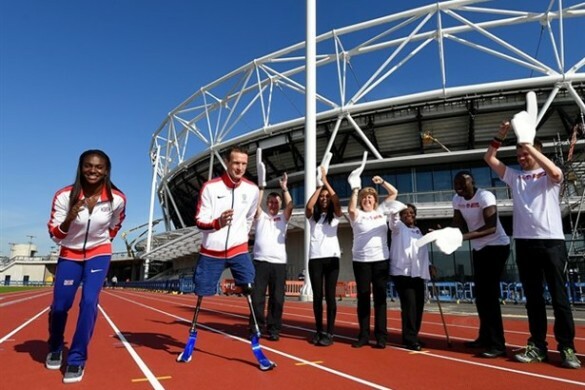 With Olympic, Paralympic and World Gold medallists Dame Jessica Ennis-Hill and Richard Whitehead lined up as judges, it’ll take a truly world class effort to win this amazing opportunity! Tune into BBC’s Blue Peter on 19 January to find out how to get involved. Details behind our exciting and engaging inspiration programme will be announced early in the new-year highlighting a range of great participation opportunities running during Summer 2017! Keep an eye on our website to ensure you are amongst the first to know of some great activities taking place.